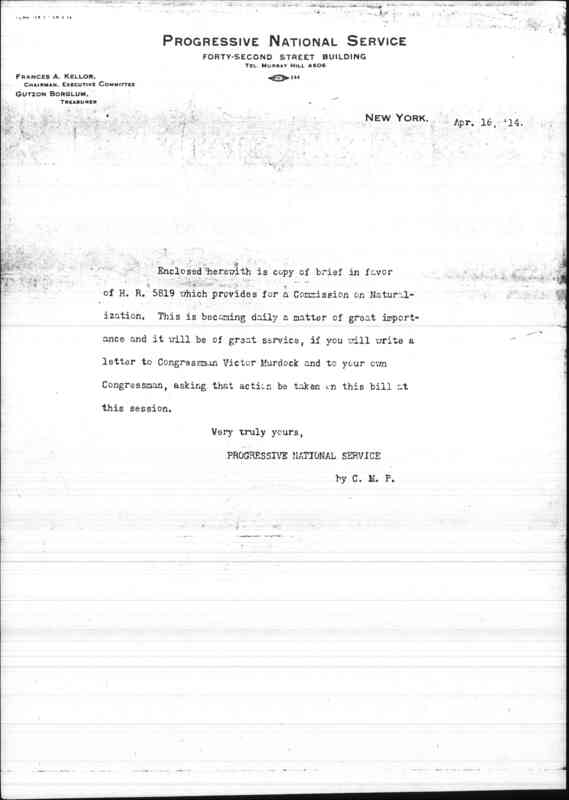 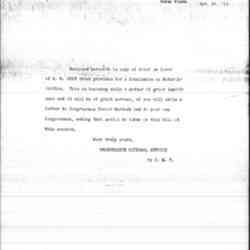 A letter enclosing a copy of H.R. 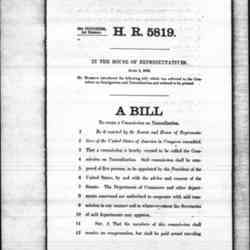 5819 for a Commission on Naturalization. 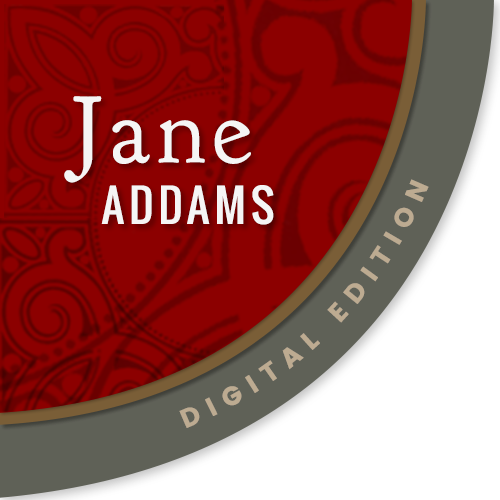 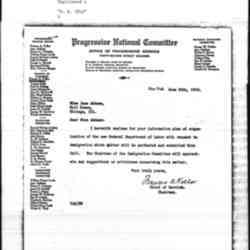 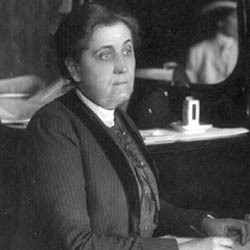 Progressive National Service, “Progressive National Service to Jane Addams, April 16, 1913,” Jane Addams Digital Edition, accessed April 22, 2019, https://digital.janeaddams.ramapo.edu/items/show/6708.